Let's Pretend - Chicken Licken Date: 27/08/2018 Time: 10:00 am - 10:45 am Price: £40 for 8 weeks or £5 each session Bring this delightful comic fairy tale to life in nine weeks of fun and frolics. CREATIVE PEEBLES FESTIVAL......Generations of Growth Date: 27/08/2018 Time: 11:00 am - 1:00 pm Price: £8 Hear the story of these magical gardens in the company of owner Lady Angela Buchan-Hepburn and head gardener Guy Crowhurst. CREATIVE PEEBLES FESTIVAL......Northern Lights Date: 27/08/2018 Time: 11:00 am - 1:00 pm Price: FREE Join Clare Prenton to explore Ibsen's Hedda Gabler and Strindberg's Miss Julie. 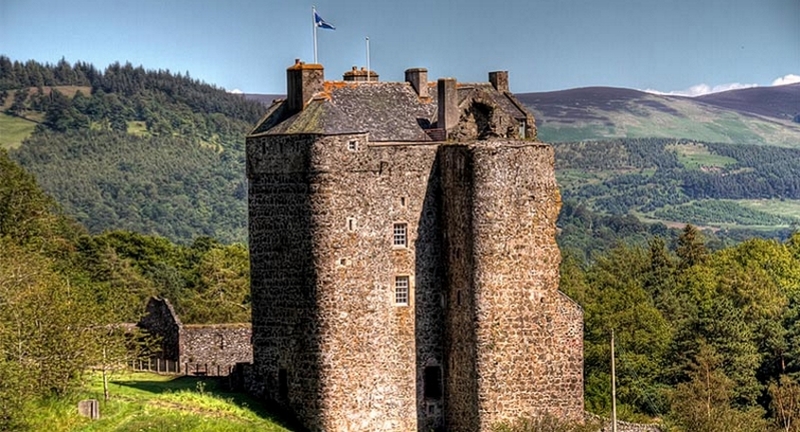 CREATIVE PEEBLES FESTIVAL......Life, Love & Loss Date: 27/08/2018 Time: 2:00 pm - 4:00 pm Price: £8 Extraordinary tales from Neidpath Castle - Peebles' own 14th century tower house. CREATIVE PEEBLES FESTIVAL......Totally Plastered Again Date: 27/08/2018 Time: 2:00 pm - 4:00 pm Price: Pay What You Can Visit this gem of a museum, in a plaster workshop operating, on site for over 125 years. 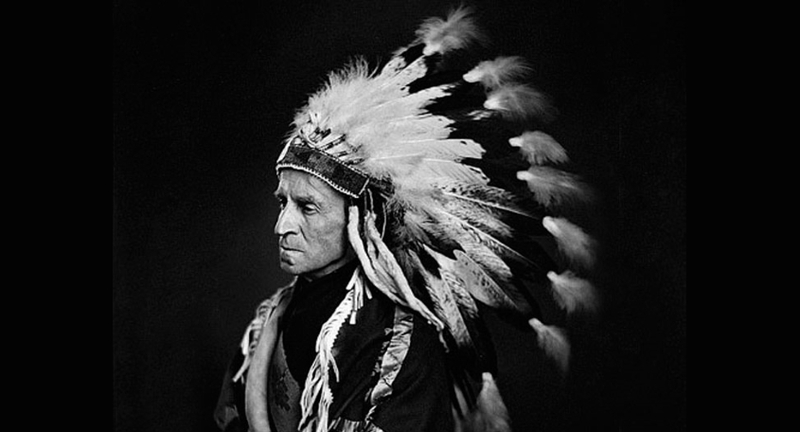 CREATIVE PEEBLES FESTIVAL......John Buchan and the First Nations of Canada Date: 27/08/2018 Time: 7:00 pm - 9:00 pm Price: £8 A talk to illustrate John Buchan’s links with the Canadian First Nations tribes.